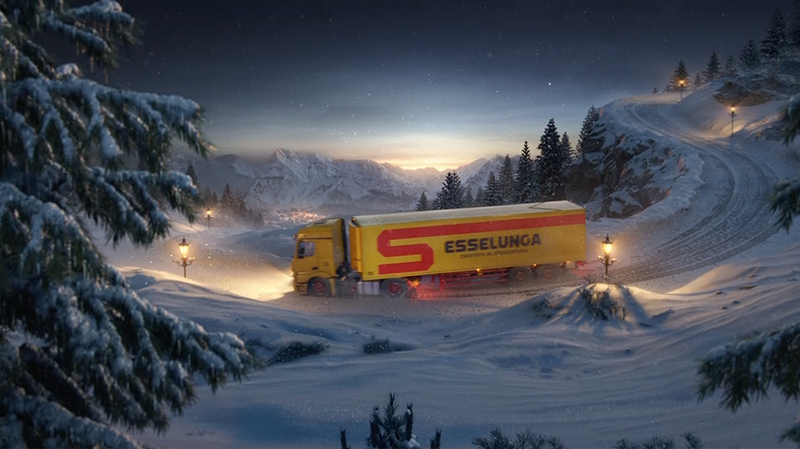 This is a holiday-themed commercial for Esselunga, the Italian Amazon.Com. 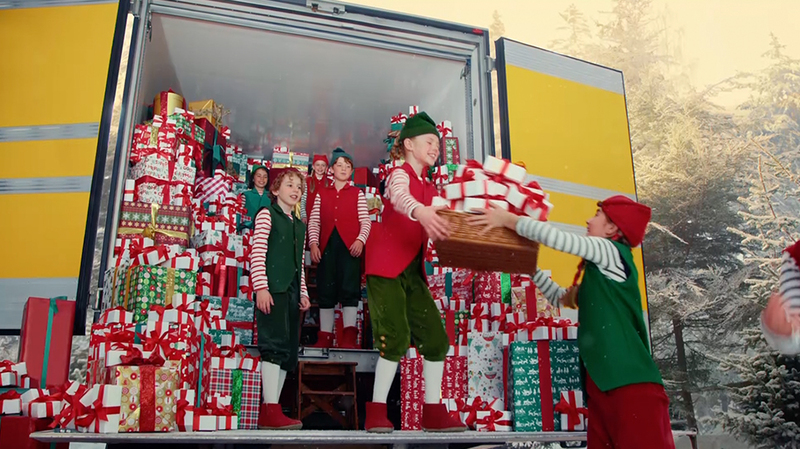 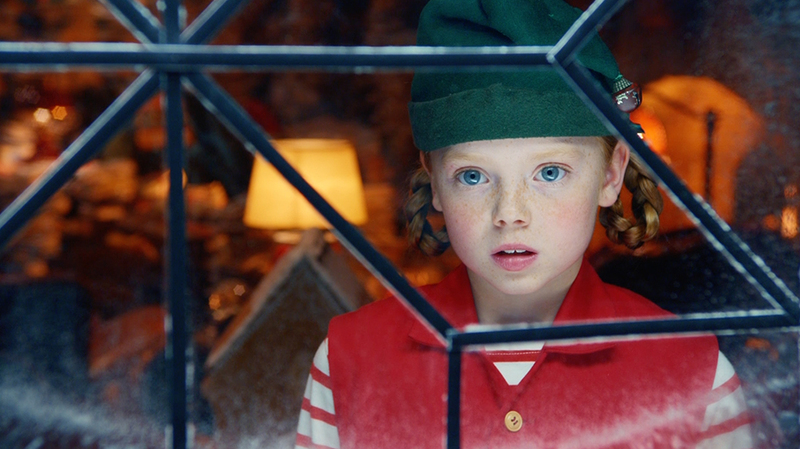 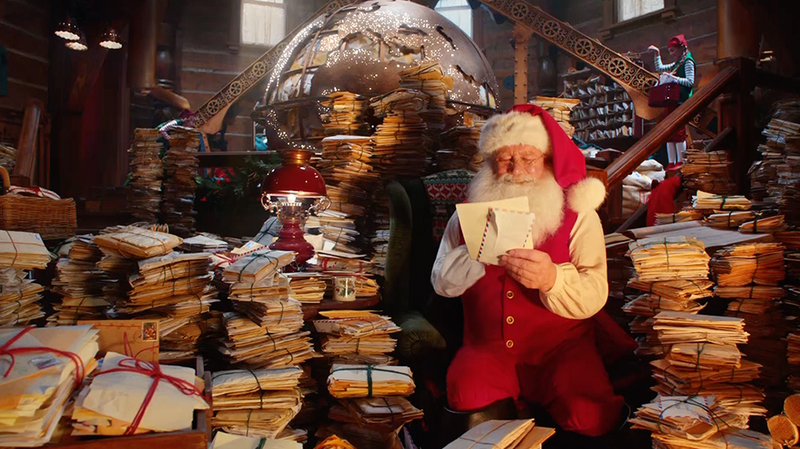 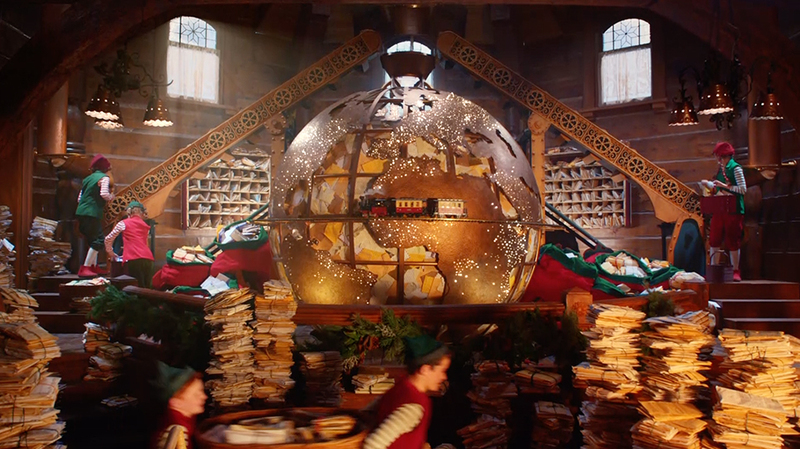 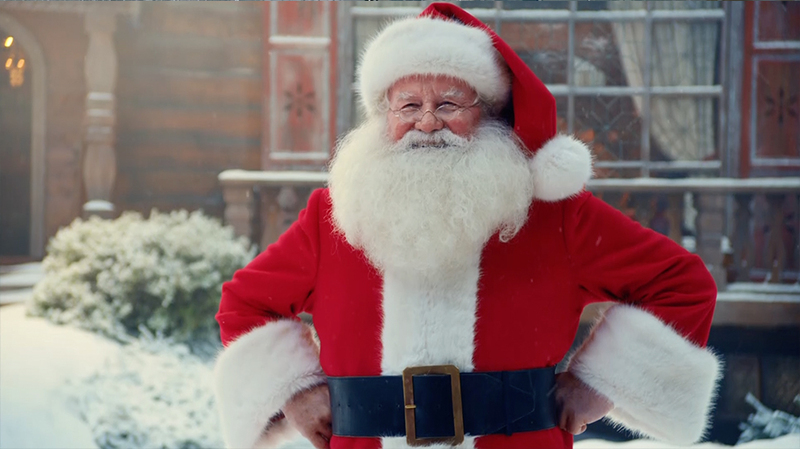 Working with director Chris Columbus, famous for his Harry Potter and Percy Jackson films, we created an appealing Santa Claus story. 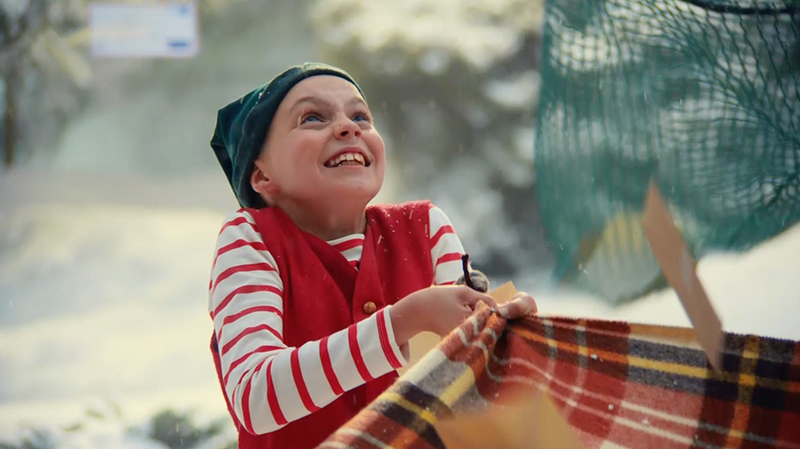 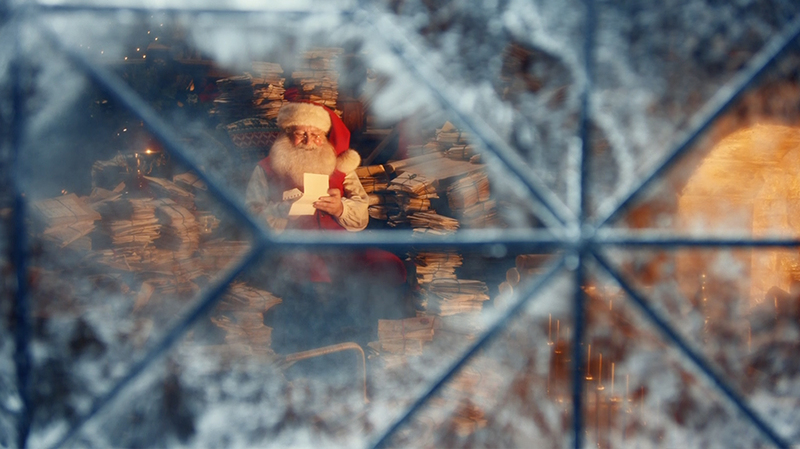 The spot portrays a visually stunning North Pole environment with a dash of holiday humor— clever Santa saves Christmas with the help of Esselunga.